Tito ‘The Builder’ Munoz Featured on Daily Caller! | Virginia Right! Tito ‘The Builder’ Munoz Featured on Daily Caller! If you have not had the chance to meet Tito Munoz (or even if you have) there is a really good interview up on The Daily Caller with a number of short videos of Tito talking about his philosophy, his life and experiences. 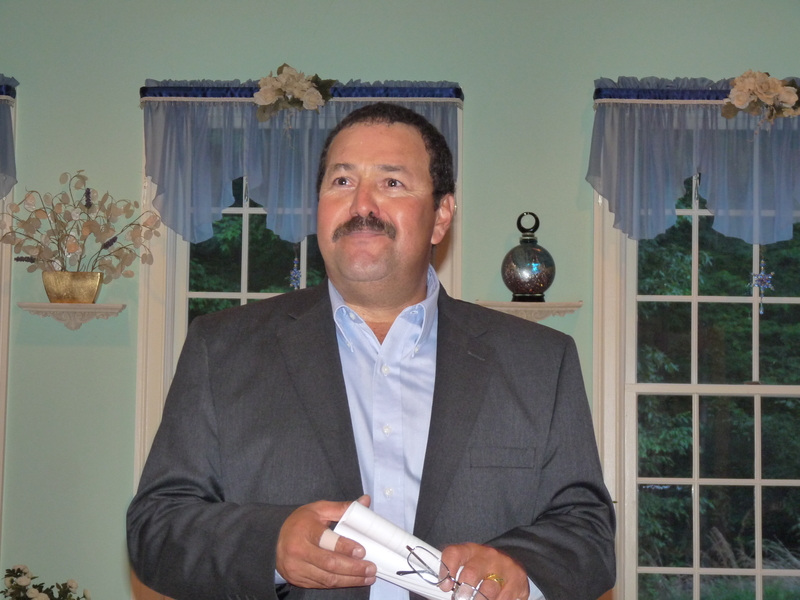 Tito is running for the Virginia Senate and is a rock solid Conservative with a love of America that makes those of us who were born here realize just how much we have taken what we have in this country for granted. Tito has seen the ugly side of Socialism and complete government control over people. He has sounded the warning that America, under Obama, is moving towards the repressive and all controlling government he remembers all too well in Columbia. Tito has an amazing outreach into the Hispanic Community and is able to open the eyes of most who take the time to listen to him to the entrapment and power grab of the Democrat Party. I highly recommend that you visit the Daily Caller and check out Tito Munoz. And for more information, to volunteer or donate, please visit Tito PAC. Thank you Mr Munoz for the warning to us all.